A gift to KO advances the school's mission. 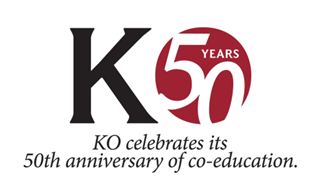 2019 marks the 50th Anniversary of Co-Education at Kingswood Oxford! Join us in celebrating this special occasion on December 7, 2019.